Local man, Sam Fry is celebrating after taking out the title of the Ulysses Club National Motorcycle Apprentice of the Year recently. 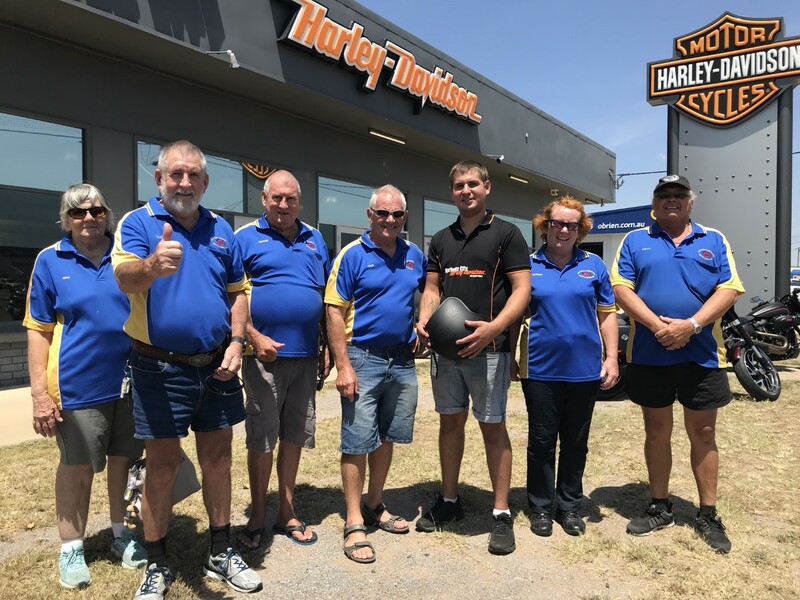 The 24-year-old Harbour City Harley Davidson employee, who completed his apprenticeship through TAFE Queensland in motorcycle mechanical technology in February last year, was presented with the honour at a Ulysses Club rally in Melbourne on Saturday 2 March, in front of a crowd of over 1500. Mr Fry was the winner of the Queensland and Northern Territory zone of the competition and beat three other zone winners for the title, which he said he is honoured to receive. “I was absolutely stoked to win. The whole experience has been unreal,” Mr Fry said. “It’s awesome to be recognised for what I’m doing. It doesn’t seem like a big deal – I’m just doing my job – but to have people appreciate the work you’re doing is an incredible feeling,” he continued. 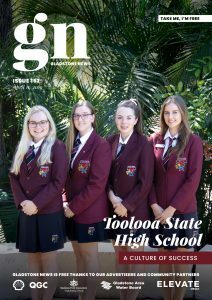 Mr Fry thanked the Ulysses Club and Suzuki for the honour, along with his teacher Jeff Morris from TAFE Queensland, “I couldn’t have received this award without him,” he said. Mr Fry used to be a diesel mechanic, but after being drawn to the idea of building performance engines, decided to undertake a motorcycle mechanical technology apprenticeship. It was Mr Fry’s TAFE Queensland teacher, Jeff Morris who nominated him for the accolade, with Mr Fry’s dedication impressing him during his workplace visits. Mr Morris said Sam is very passionate about what he does, which shows in his work. National Vice President of Ulysses Club, Peter Baulch said it was this very passion that made Mr Fry a stand out for the judging panel. “Our selection process is detailed, and we conducted substantial interviews with each nominee, their registered training organisation and their employer. Sam interviewed evident that he was exceptional,” Mr Baulch said. “The fact he’d already completed an apprenticeship in diesel fitting before and was willing to undertake another apprenticeship so soon in order to do what he’s really passionate about shows he has strong commitment, which is something to be commended,” he said. The Ulysses Club Motorcycle Apprentice of the Year Award was first presented in 2003. The accolade was introduced to acknowledge quality motorcycle mechanics and encourage those entering the industry.